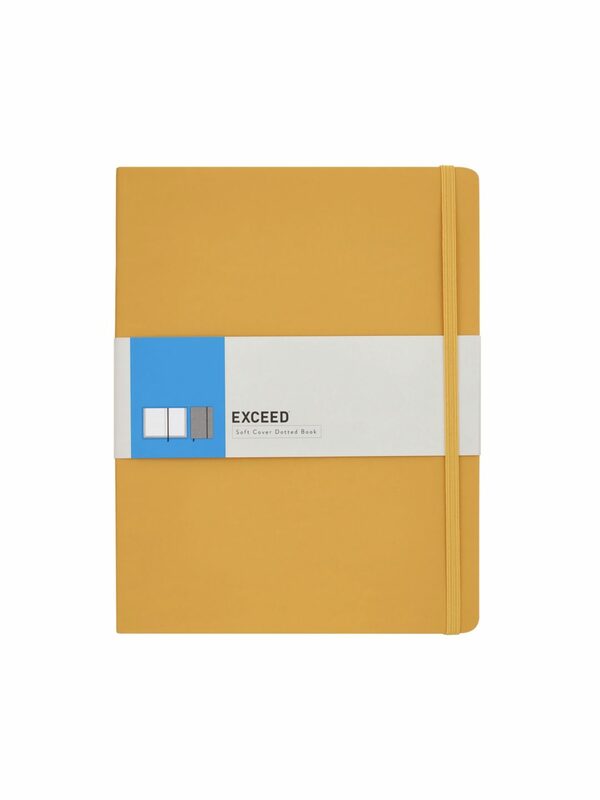 We get it-- there's nothing like cracking the cover of a crisp new Moleskine. But for the avid writer, swiping your card on a new one every few weeks isn't easy. While we have no doubt that some fabulous musings have been penned behind the cover of a 99 cent composition notebook, we look for something a little more chic. Well, we found just the one. This beauty is vibrant + functional, made of soft [faux] leather with a bookmark + expandable inner pocket to meet all your needs. And it's dotted, just to keep you on your toes. 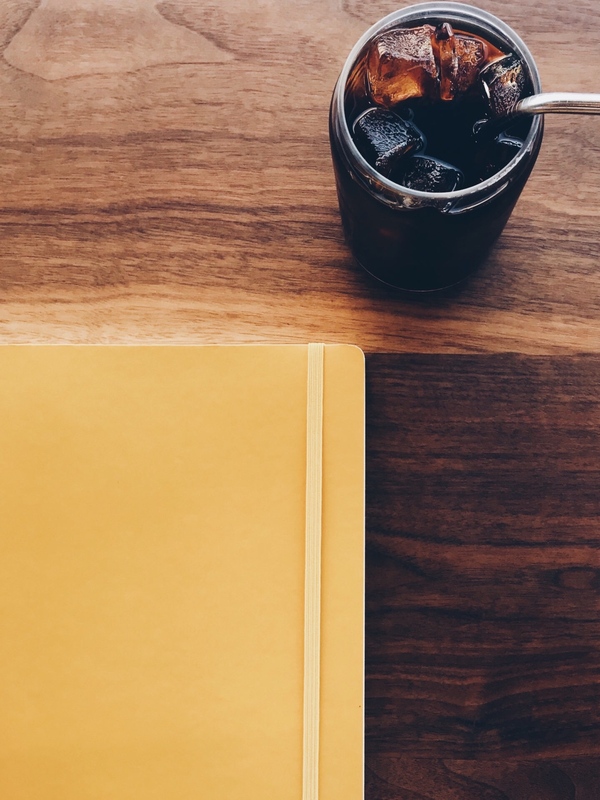 A fresh notebook means a fresh start-- whether you're taking notes, jotting down ideas, or just daydreaming.